Eminent sportspersons have approached the Supreme Court seeking a direction to the Union Government to extend the recommendations of Justice Lodha Committee on cricket reforms to all sports bodies. The petitioners, 28 in number, including Arjuna awardees, Dhrona awardees, and Olympians, contended that incorporating such recommendations within the body of the National Sports Development Code of India, 2011, will ensure that the national sports federations and also their respective state entities function transparently, and it will ensure the ultimate goal of good governance of national sports federations, and in the larger interests of the nation. The petitioners also submitted that there were several instances of mismanagement and corruption in various national sports federations. Further, instances of sexual harassment have also caused women and girls to be discouraged from participating in sporting activities, they contended. 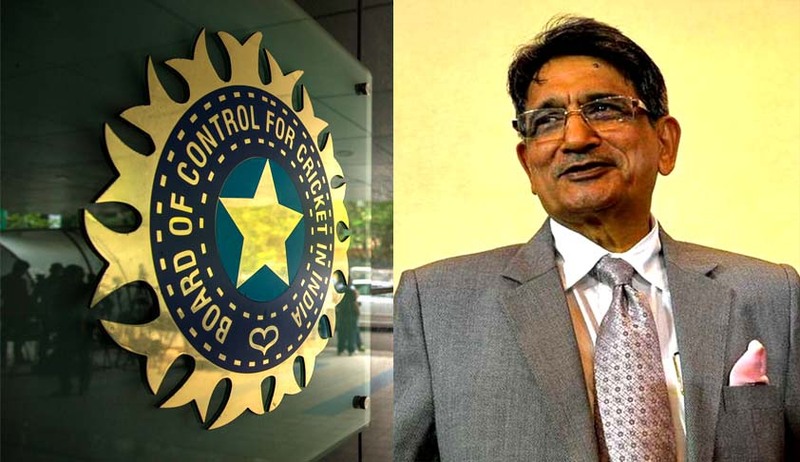 The Lodha Committee had recommended sweeping reforms in the management and governance of cricket in the country, majority of which were accepted by the Supreme Court. Read key recommendations made by Justice Lodha committee here.